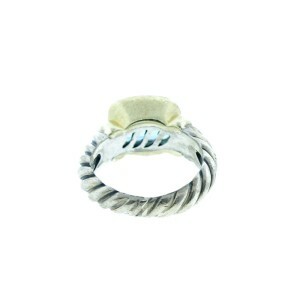 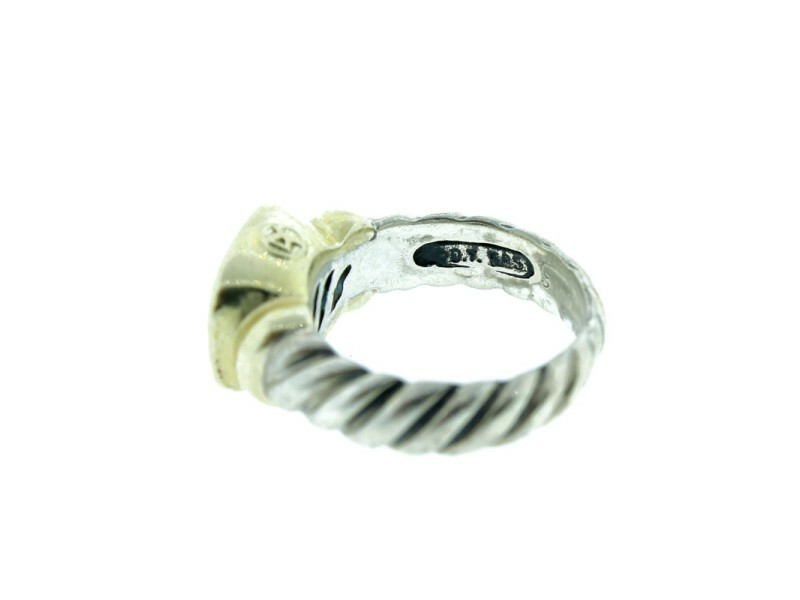 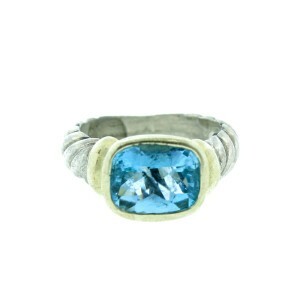 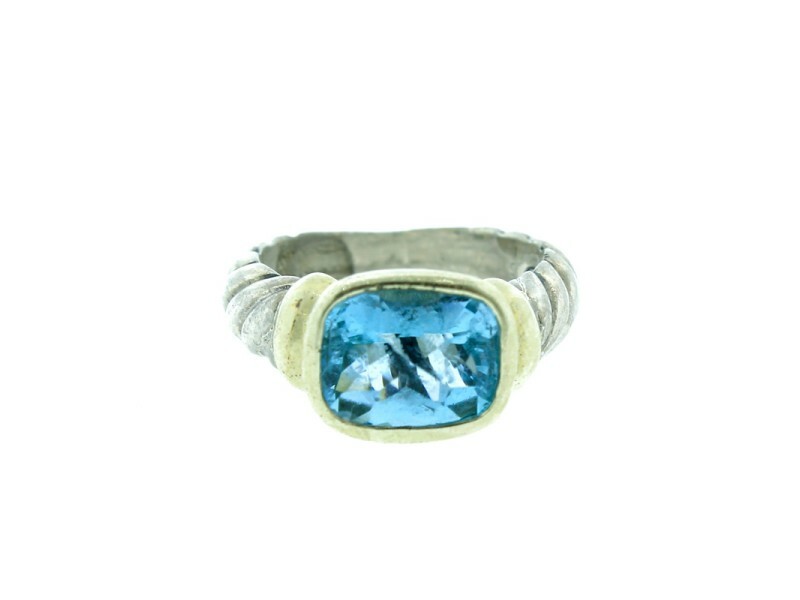 This beautiful David Yurman blue topaz ring incorporates Yurman's classic Noblesse design. 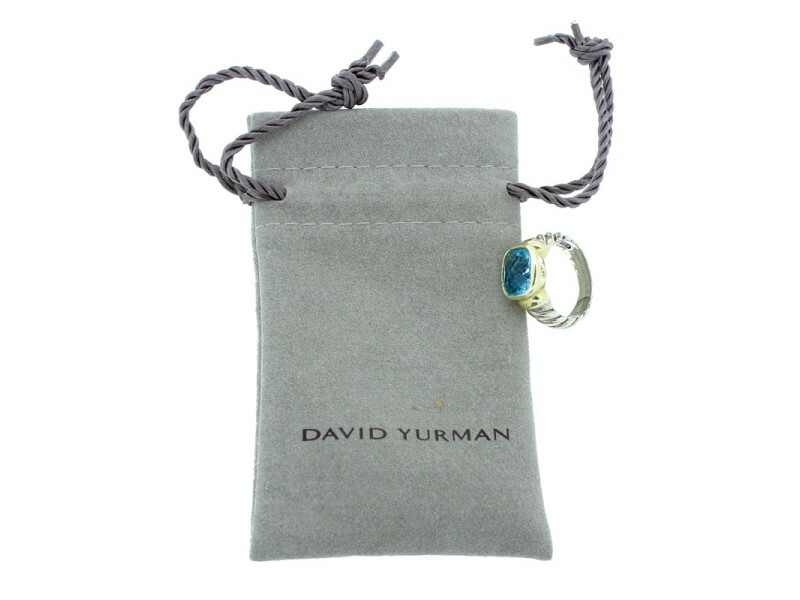 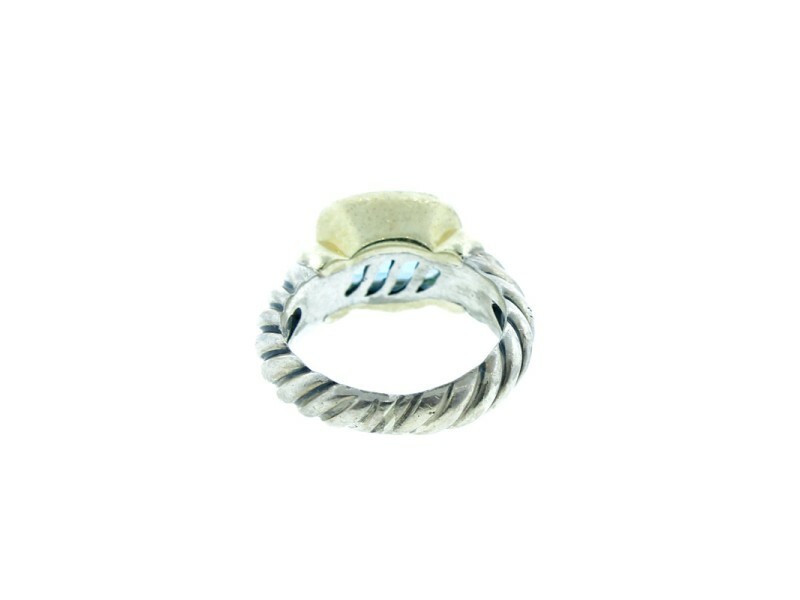 Features 14K yellow gold accents, faceted blue topaz, and signature David Yurman cable detailing. 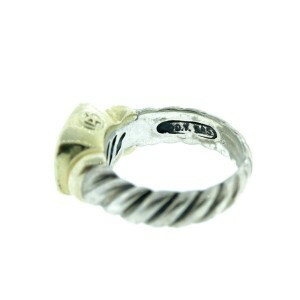 Stamped "DY 925 585." 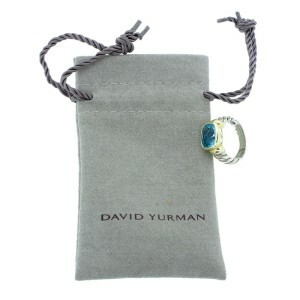 Includes Pouch.